We all know that winter is the most important time to keep your skin well moisturized. In fact, I recently wrote all about one of my favorite lotions. 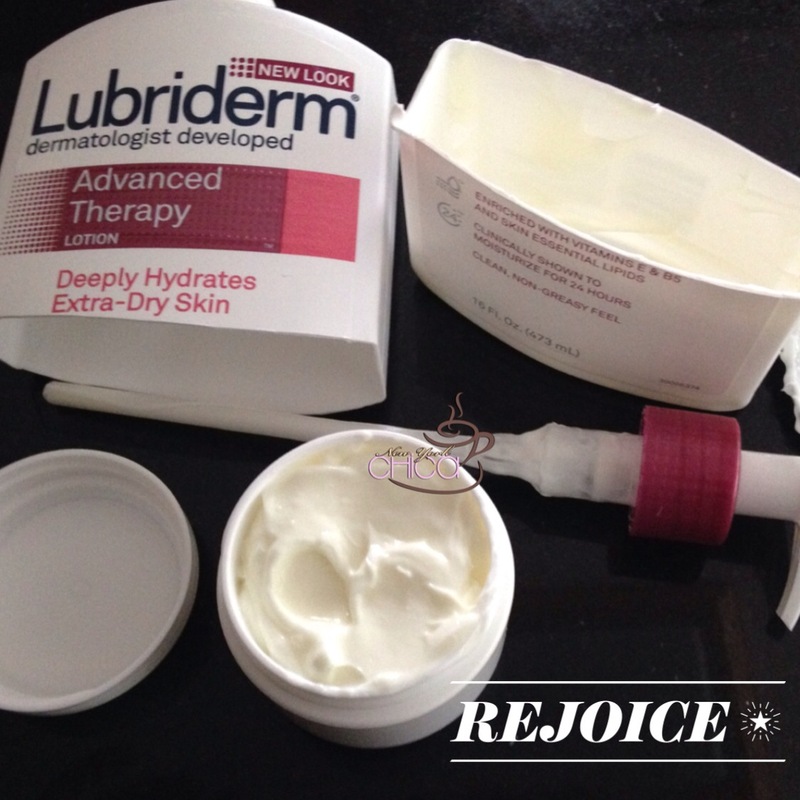 If you haven’t read my post about Lubriderm, click anywhere on this link to learn more about it. Most of us know that feeling of dry, flaky, itchy skin during this time. You’ll find me applying lotion in the morning, throughout the day and before I go to bed. I’m always applying moisturizer where ever I am. Being that I use lotion so much, I tend to go through a lot of bottles. Most of the time when the pump refuses to pump out anymore lotion, I’m left with no other option than to get my hubby and have him cut through the bottle with a box cutter. Call me desperately frugal but it’s the only way for me to get every last bit! What do you do to get the last bit of lotion? Ha! I do the same thing by cutting the bottle. I hate wasting anything and I know those pumps never get the whole bit out.